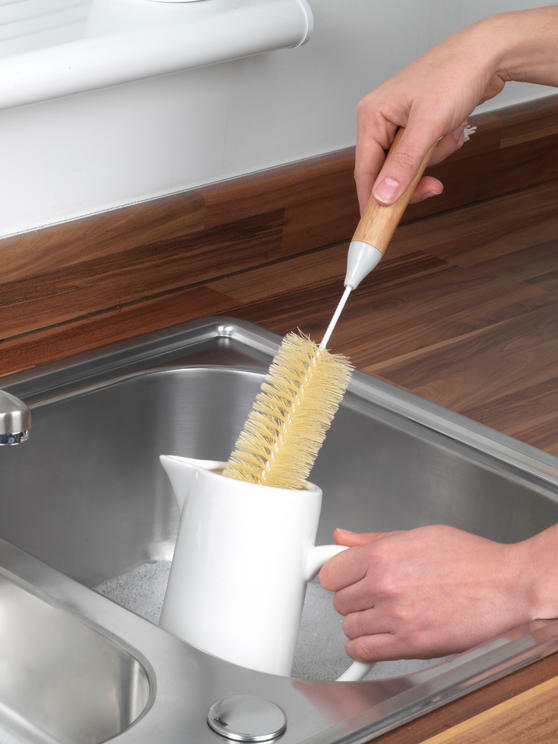 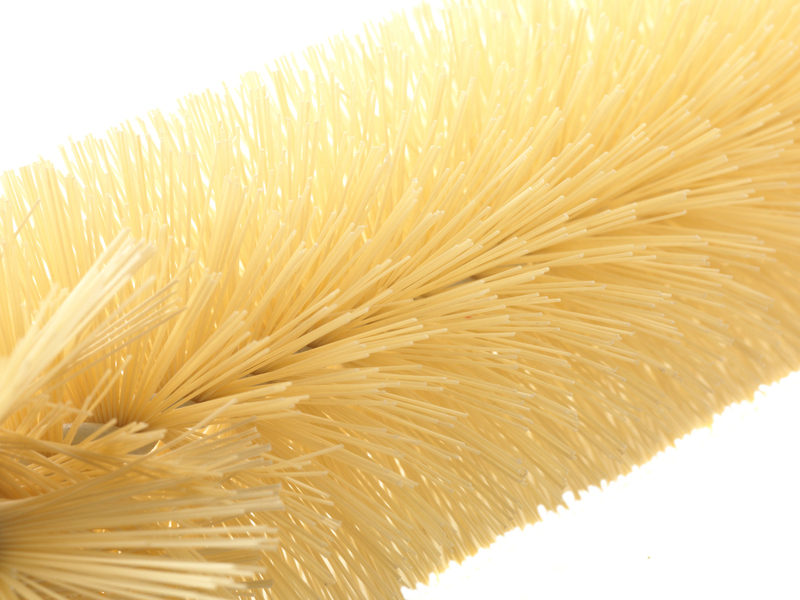 Make light work of cleaning hard to reach areas with this superb Beldray Bottle Brush – ideal for baby bottles, kettles, sports drink bottles and narrow vases. 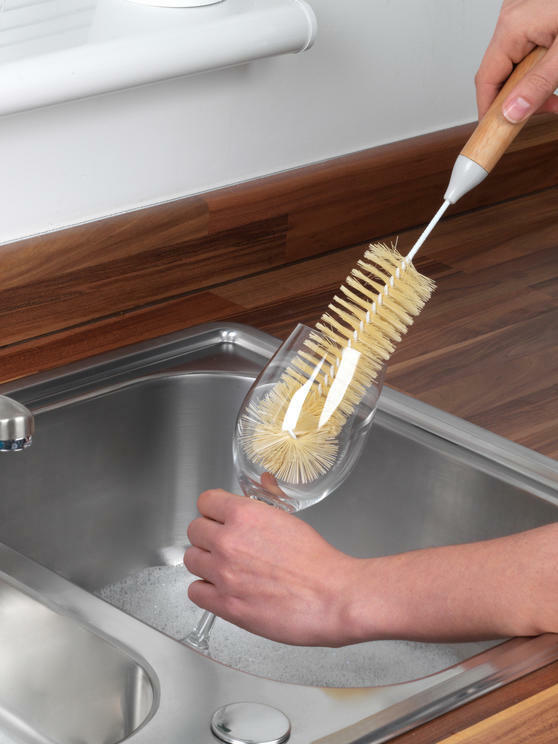 Designed with long-lasting yet flexible bristles, the brush can comfortably and effectively reach into tight spaces for a thorough clean. The ergonomic handle also provides a comfortable and controlled grip, for simpler cleaning. Made from bamboo, you can even be happy in the knowledge that you are doing your bit for the environment. 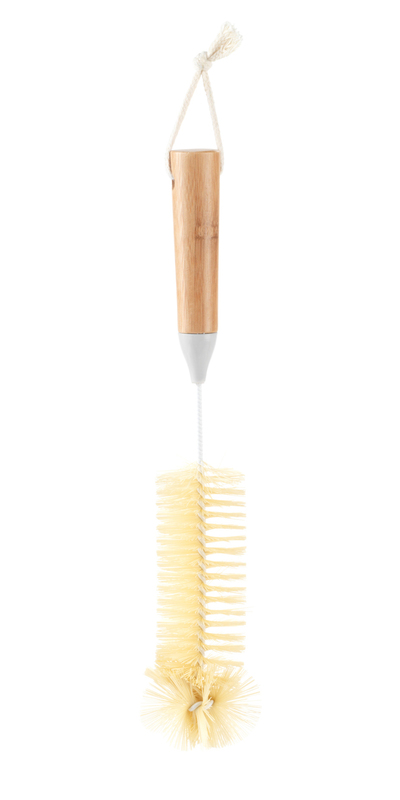 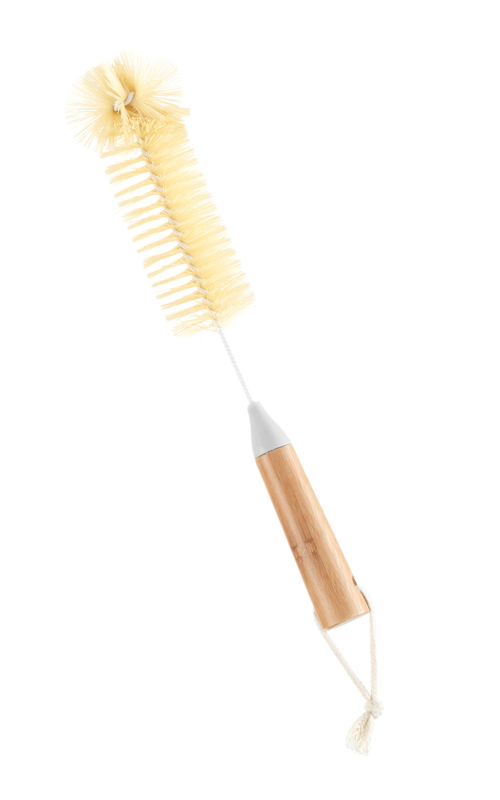 Ideal for cleaning glasses, bottles and narrow vases, scrub away at hard to reach places with this superb Beldray Bamboo Bottle Brush. With strong bristles for effective cleaning, the brush has a sturdy design that would be a great addition to any cleaning set. 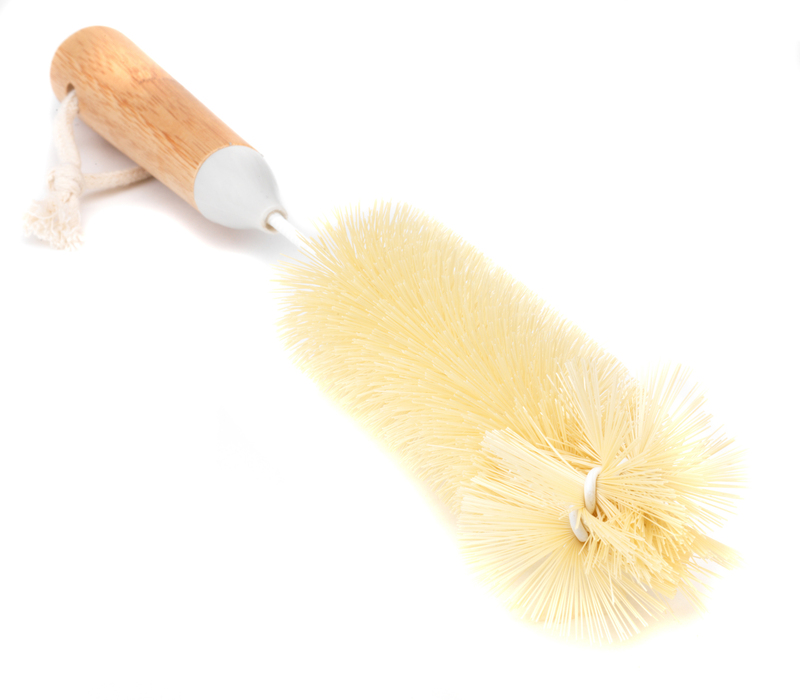 Measuring 34 x 4 cm, the brush features a short handle which provides a firm grip for effortless scrubbing and cleaning.